“It is a truth universally acknowledged – but often overlooked – that our soil is at the very heart of successful growing”, writes James Campbell, Chief Executive at Garden Organic. 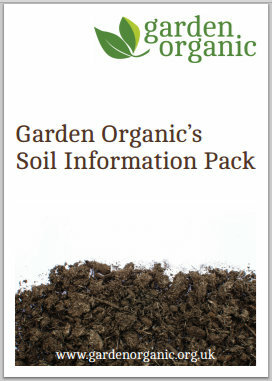 This pack will help you understand your soil, and how to manage it the organic way – creating the best environment for your plants to thrive. Enjoy getting to know your soil. Happy growing!